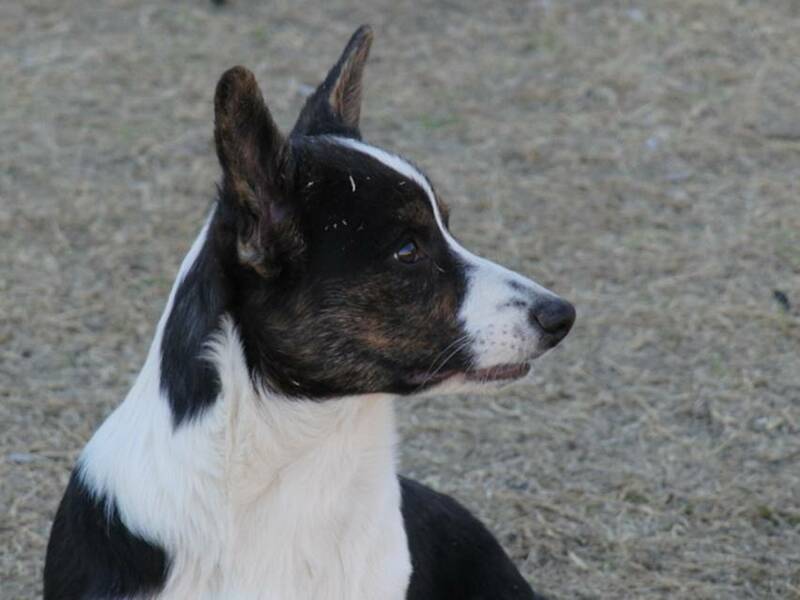 Look for Dixie to be owner-handled in the Southwest! 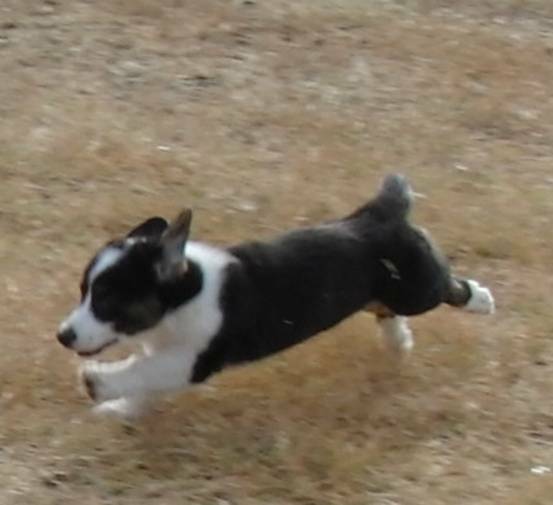 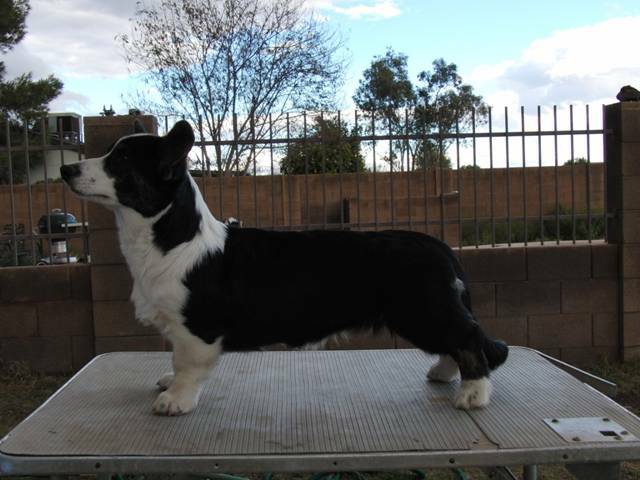 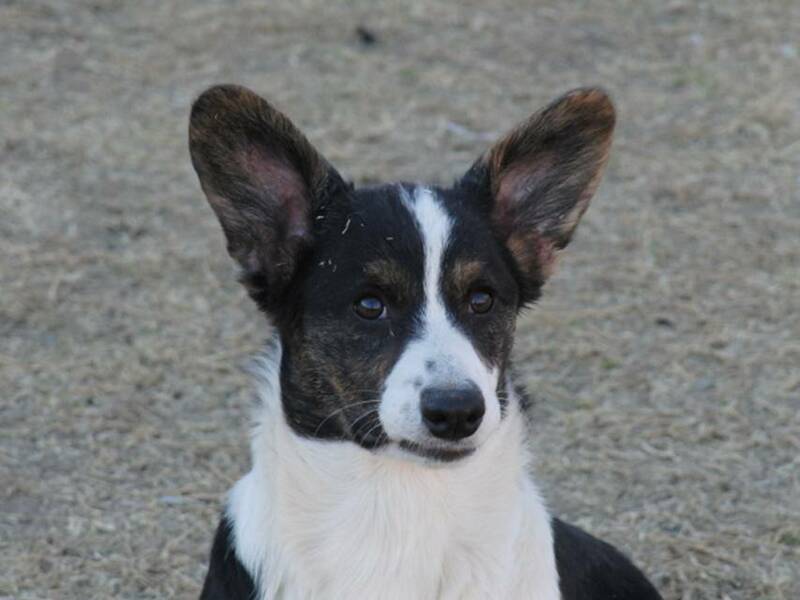 Dixie is our very first Cardigan Welsh Corgi and we are smitten! 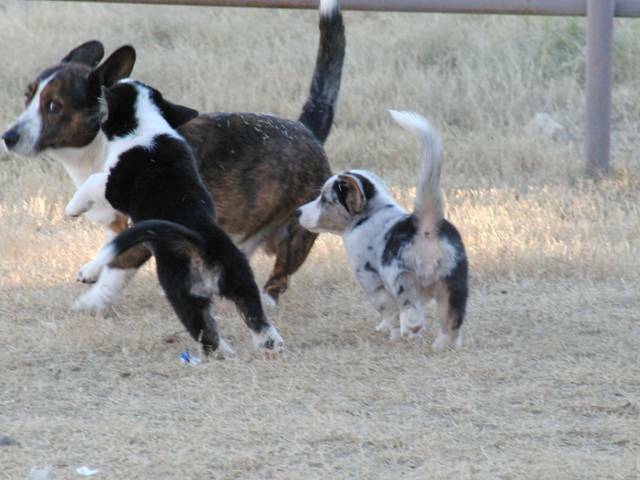 She has become best of friends with our Dane puppy, Maizy.